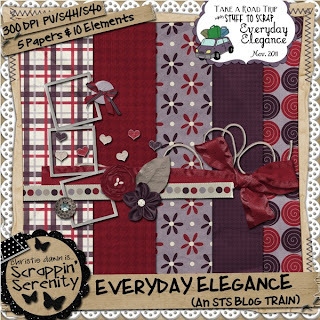 The STS blog train is simply stunning this month! I’m loving all these pieces! If you go by all the stops, here’s what you’ll be getting! 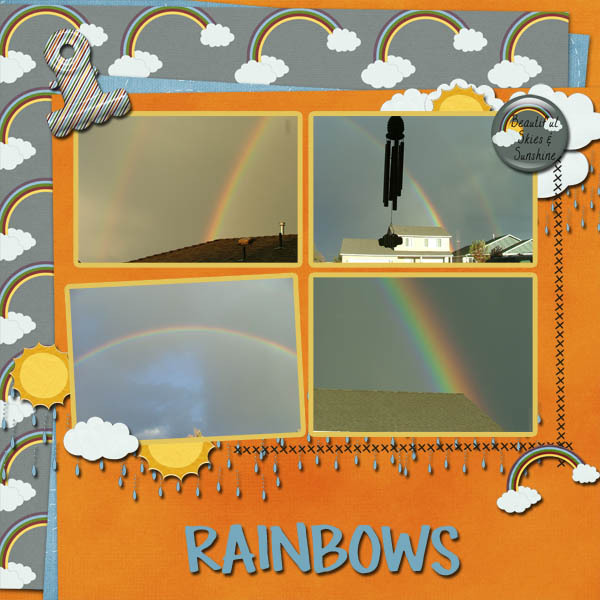 This entry was posted in Uncategorized on October 31, 2011 by christiedawn. New Releases, $2 Tuesday, & A freebie! I hope everyone had a safe and fun time Trick-Or-Treating last night! And now that you got your kids something sweet, it’s time to pick up something sweet for yourself! 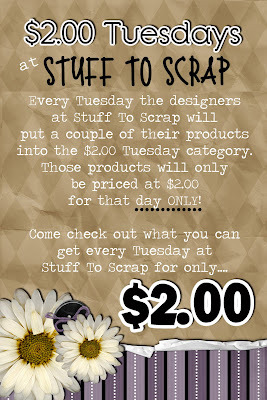 So go check out the $2 Tuesday things!! I have all new products in the bin today! Check them out below! Do you like to make Calendars for Christmas presents for Grandparents or other Family Members? 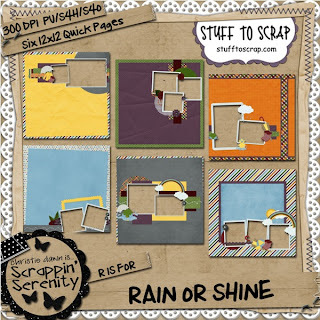 Make it easier on yourself and pick up Scrappin Serenity’s 8.5×11 2012 Quick Page Set! 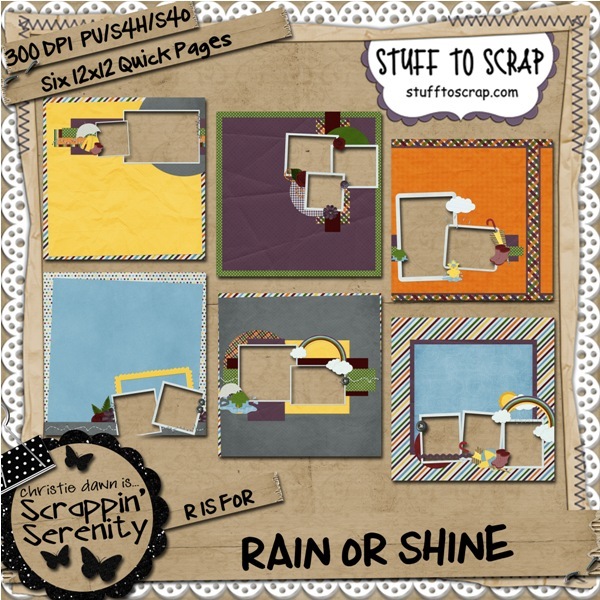 If you’d like to make smaller desktop size calendars for 2012, then pick up Scrappin Serenity’s 5×7 Calendar Quick Page Set! 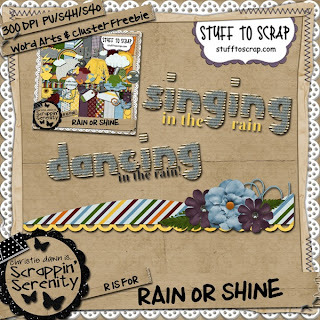 Rain Or Shine by Scrappin Serenity is the perfect kit for scrapping those rainy day fun times, or any weather pictures! 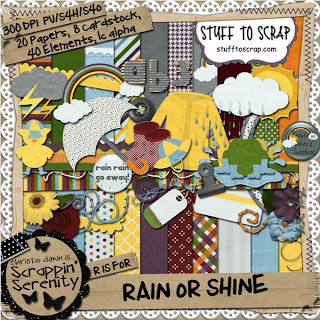 It’s also filled with enough elements to scrap just about anything! 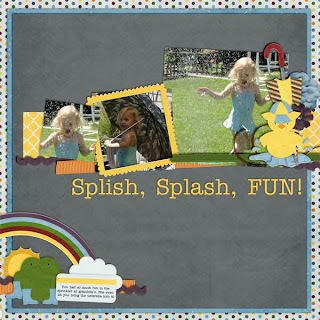 Do You have too many pictures to scrap and not enough time? Pick up the Rain or Shine Quick Page Set! 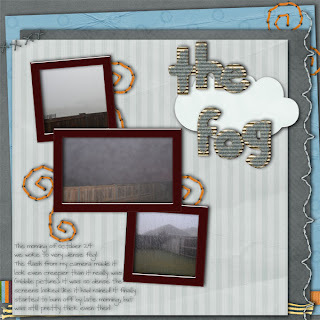 Check out these cute Layouts from my CT using Rain or Shine! 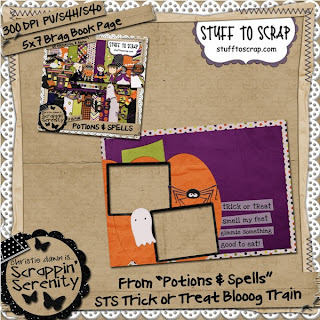 STS Trick or Treat Blooog Train! This entry was posted in Uncategorized on October 30, 2011 by christiedawn. Well..it’s the last day of my birthday bash. I am now a year older! lol. 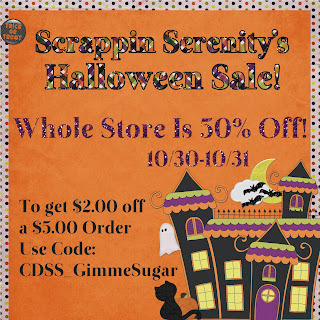 Don’t forget about the sale! Today’s the last day to get a great deal on all my stuff! 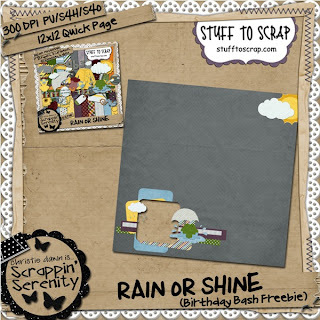 Your Freebie today comes from Rain or Shine! Remember to pick it up for free (on yesterday’s post) until Sunday at Midnight (CST). 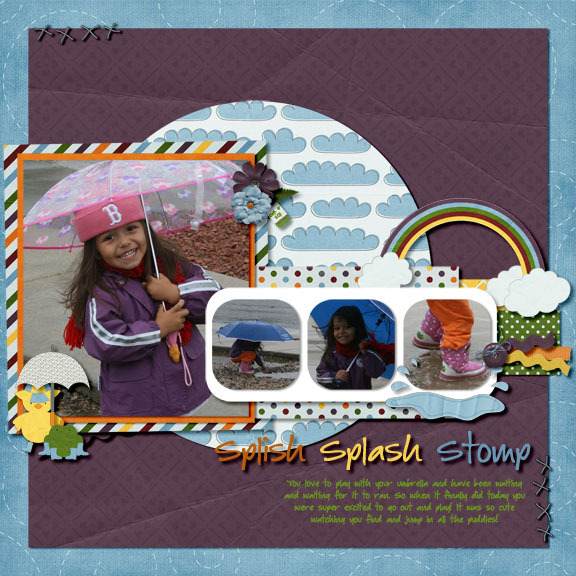 Here’s your freebie a 12×12 Quick Page from Rain or Shine! 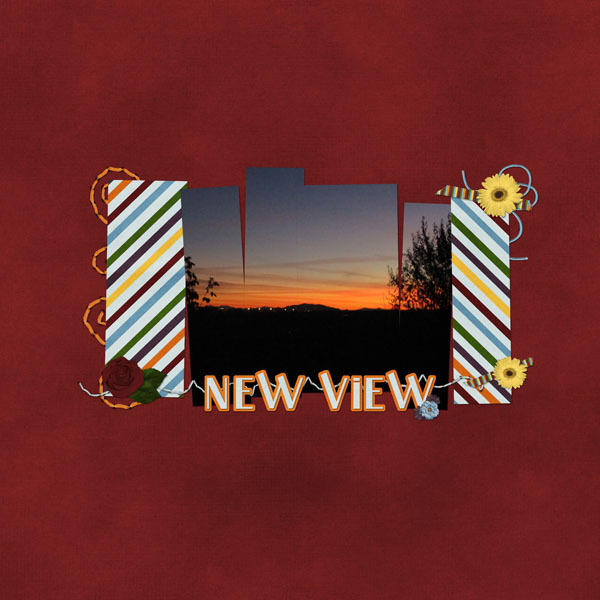 Click the preview to download! This entry was posted in Uncategorized on October 28, 2011 by christiedawn. 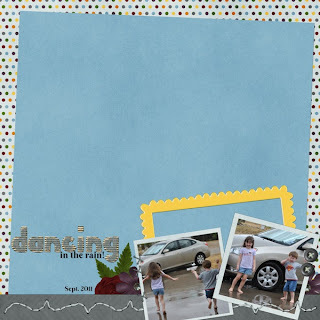 Birthday Bash Day 6 – MY BIRTHDAY!! 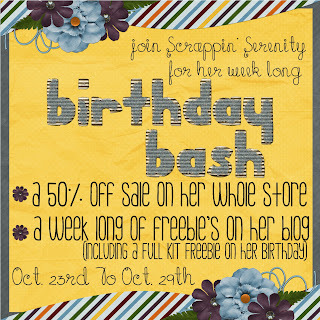 I hope you enjoy your freebie today! And don’t forget about the sale! 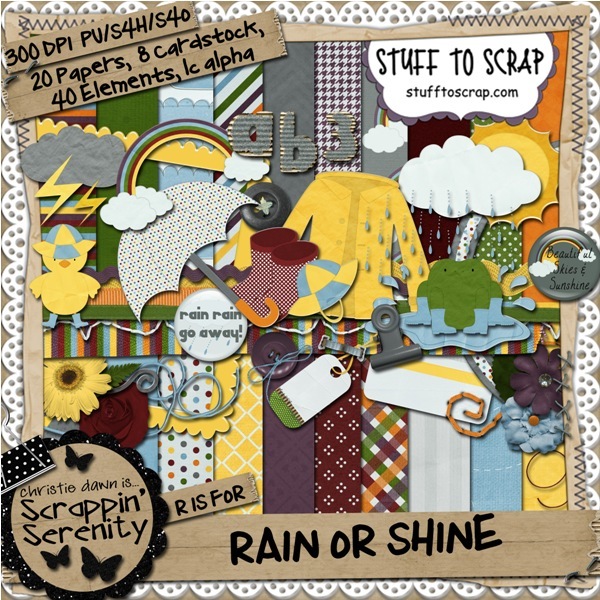 Today’s freebie is a FULL SIZED new kit! 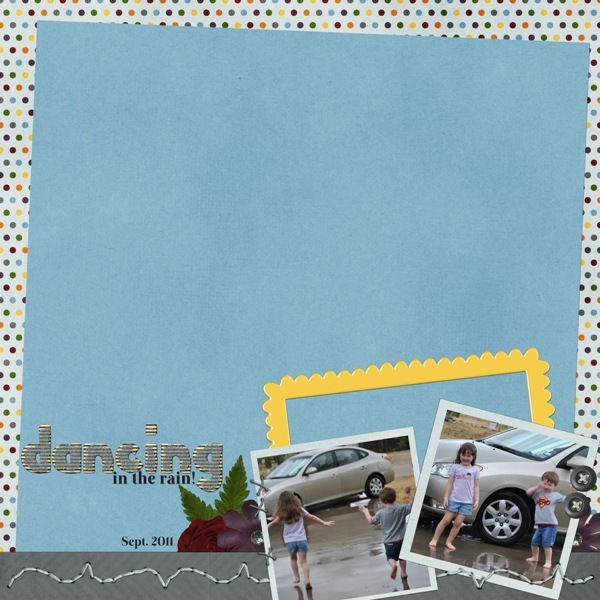 this kit will be free until Sunday at Midnight (CST), so get it while you can!! 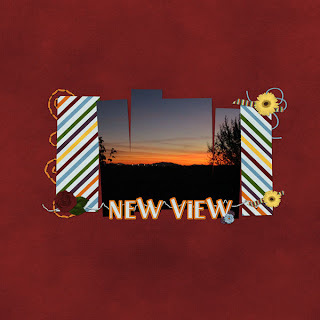 This entry was posted in Uncategorized on October 27, 2011 by christiedawn.